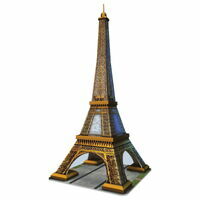 Construct this famous landmark with this new technology in interlocking puzzle pieces. 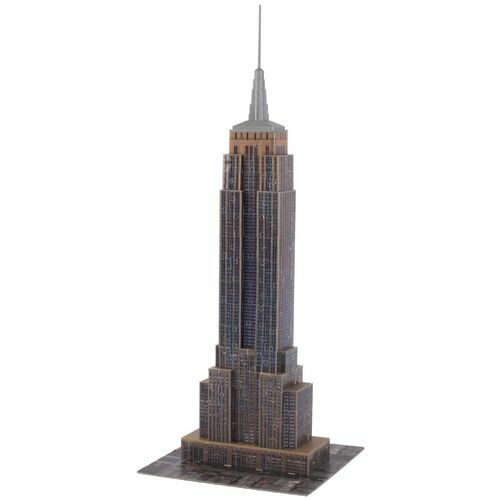 With uniquely curved, hinged and flat plastic pieces, you can create stunning 3D replicas of well-known structures around the world. 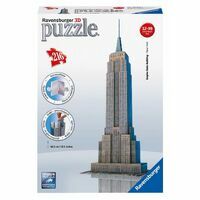 Its different to any other 3D puzzling experience, sturdy when completed, easy-clean surface, no delaminating, no peeling and best of all No glue required. 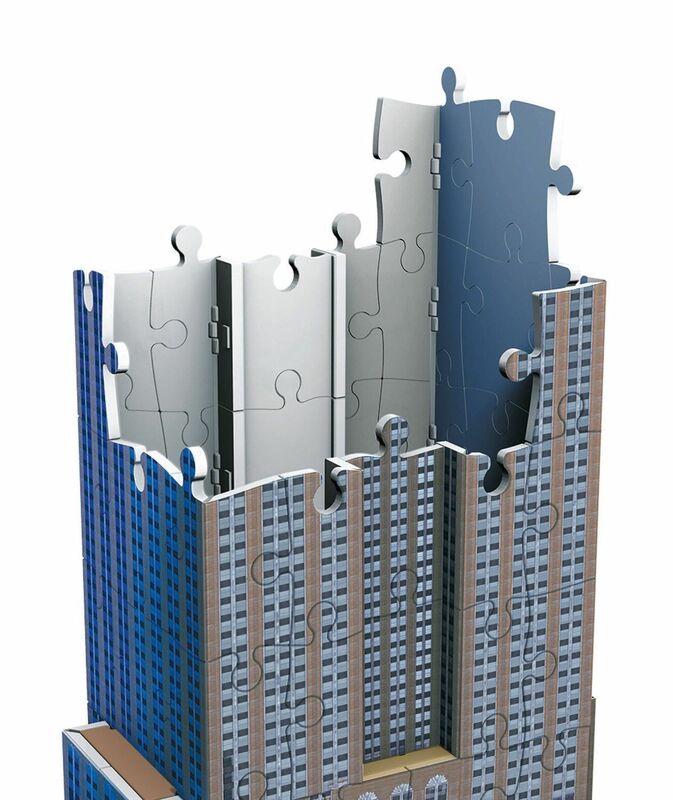 3D puzzling taken to a new dimension. Among the skyscrapers of the world famous Manhattan skyline the one that attracted the most attention is the Empire State Building. Completed in a record 14 months in 1931 it has 102 floors. 60,000 tons of steel and 10 million bricks were used to build it. 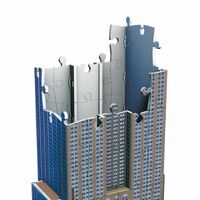 Build a piece of New York City in your own home with this realistic 3D Construction Puzzle! 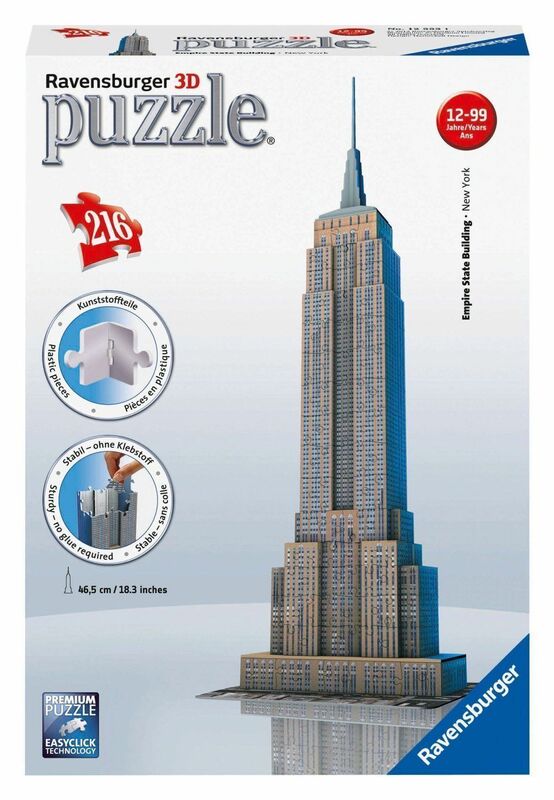 With 216 pieces you are sure to build it quicker than the original and the finished skyscraper stands an impressive 47 cm high!